Who: High Rise entered into Tokyo’s underground music scene in 1984. 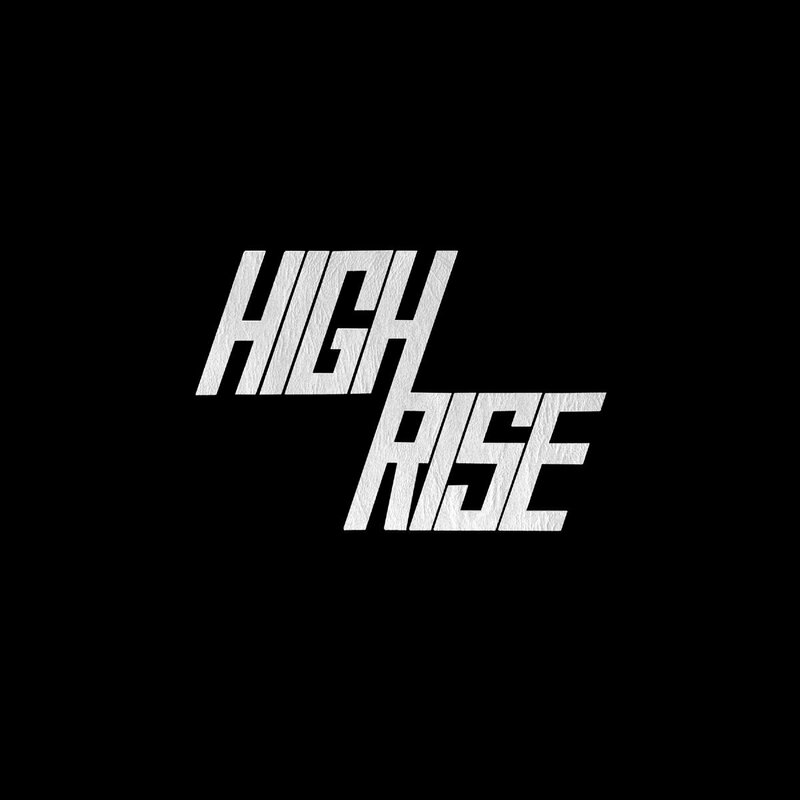 High Rise II is their sophomore record of psychedelic garage guitar music from 1986 that has now been reissued newly mixed and mastered by High Rise bassist/vocalist Asahito Nanjo. Sound: High Rise are a full on in your face combination of garage rock, punk and psychedelic no wave. Their noise rock has elements that fans of The Sonics, The Stooges, Comets on Fire, and MC5 (to just name a few) will gladly open their speakers up to hear. TFN Final Take: There is always more music out there that you have not heard. That is what makes reissues like this one from Black Editions so important. High Rise II is an absolute scorcher from the 80’s Tokyo band High Rise. It is reckless and noisy which makes it great because even though High Rise bring plenty of chaos there is a truly superb gritty focus here on their instruments. The vocals become a secondary tool because the strong riffs, frenzy playing guitar and mad pounding of the drums propel High Rise on each and every track. It also doesn’t matter if the song is under 3-minutes like the burner “Last Rites” or over 13-minutes such as “Pop Sicle,” High Rise put 120% into each track and just surround you with a blast of psychedelic garage fire – and it is fantastic. Trust me – Play this one when nobody is home and see just how loud your speakers can go!